When you hear “Montessori” toys you might think of expensive, internationally-sourced items, but it’s time to change your perspective. Toys that emphasize natural materials and colors while fostering your child’s curious spirit are more accessible than ever before—and many can even be found at your local Target! From stackers to play kitchens, here are 11 Montessori-friendly options to throw in your cart. 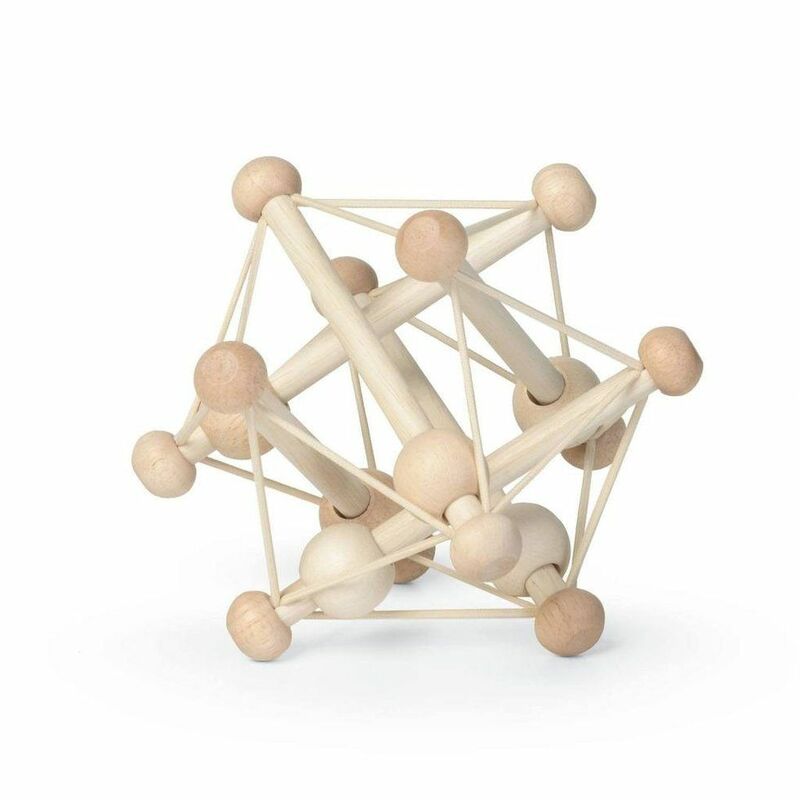 Suitable for ages newborn and up, this natural wood rattle is made from rods, large beads, and sturdy strings that let your little one stretch it as far as their imagination. 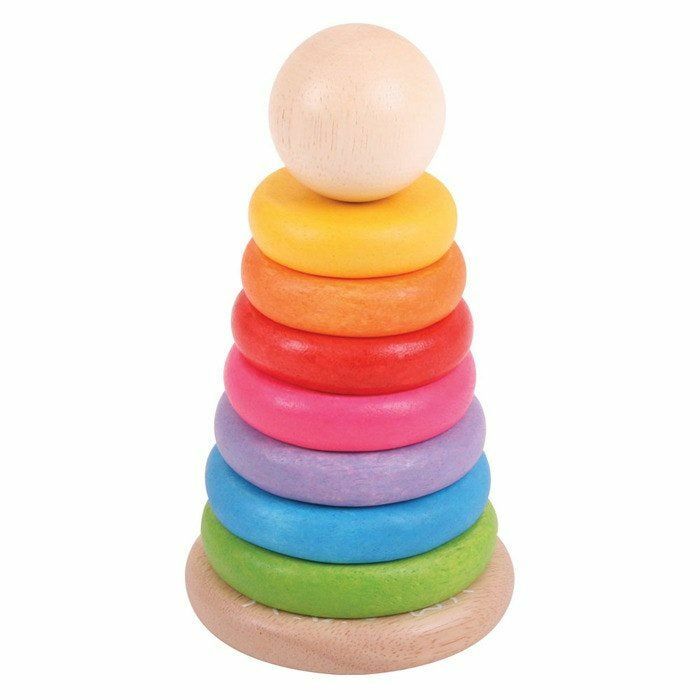 Perfect for encouraging dexterity and coordination, your child will love stacking these wooden blocks as he learns more about shape and color. 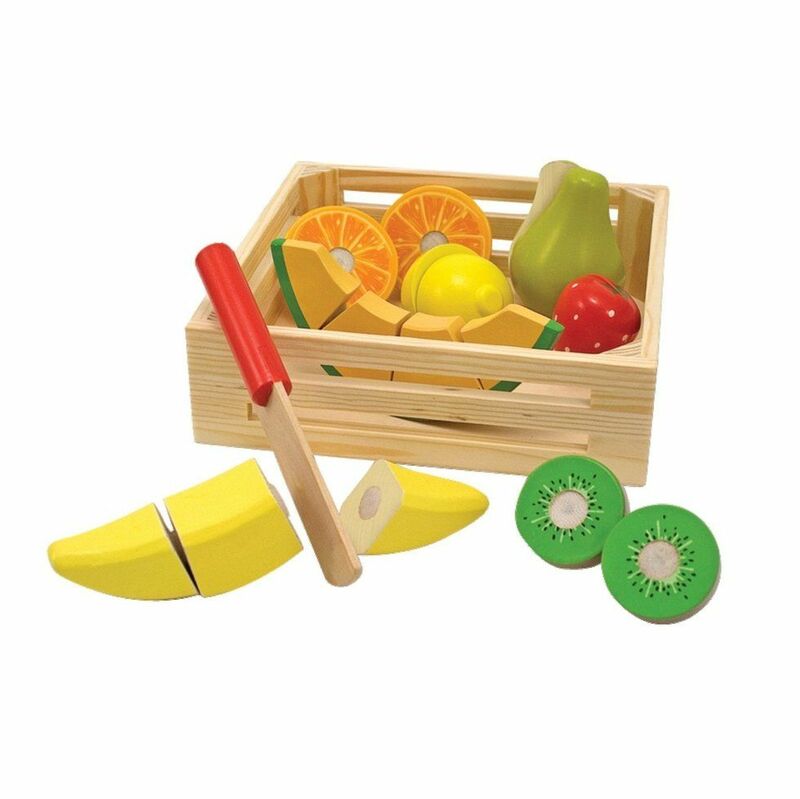 These colorful wood fruits will engage little fingers as they “cut” and piece them together again, while also providing an intro to learning about healthy eating. 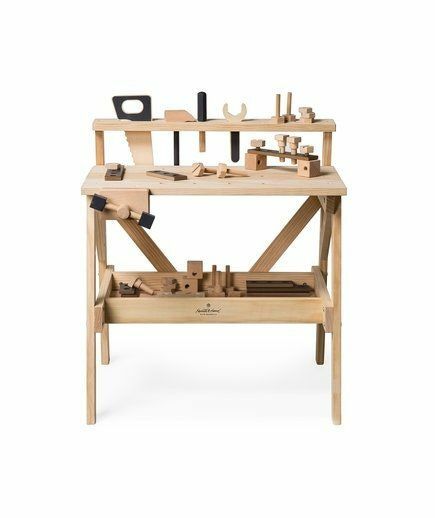 Inspire the next generation of DIY-ers with this wooden toy work bench. The play tools and wooden nuts and bolts will inspire daily creative play as they build. 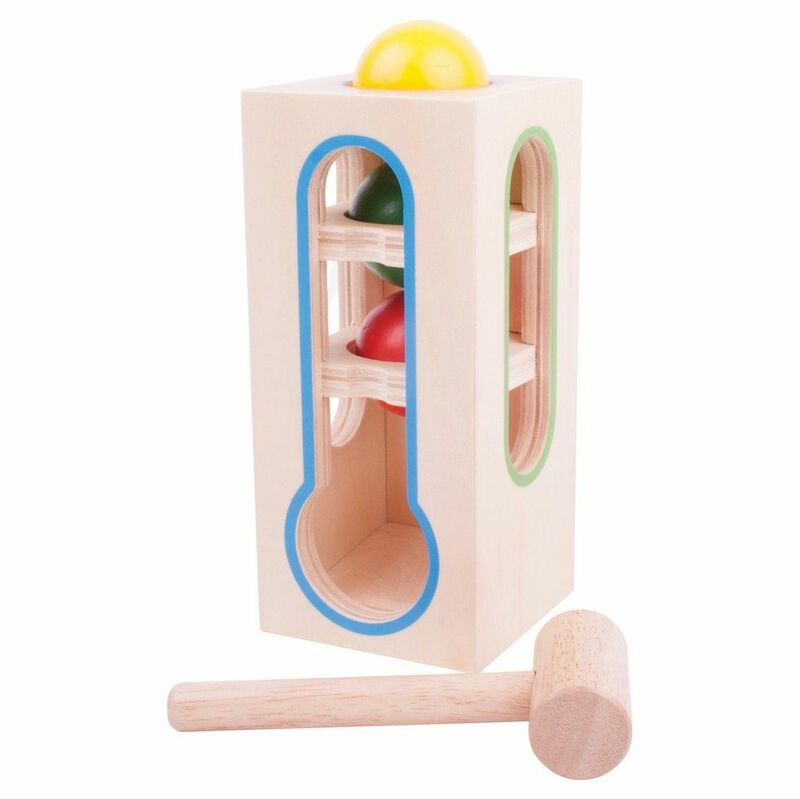 This fun hammering toy develops fine motor skills, color recognition, and hand-eye coordination as your child plays. A stacking block puzzle is a great way to encourage open-ended play and problem solving. 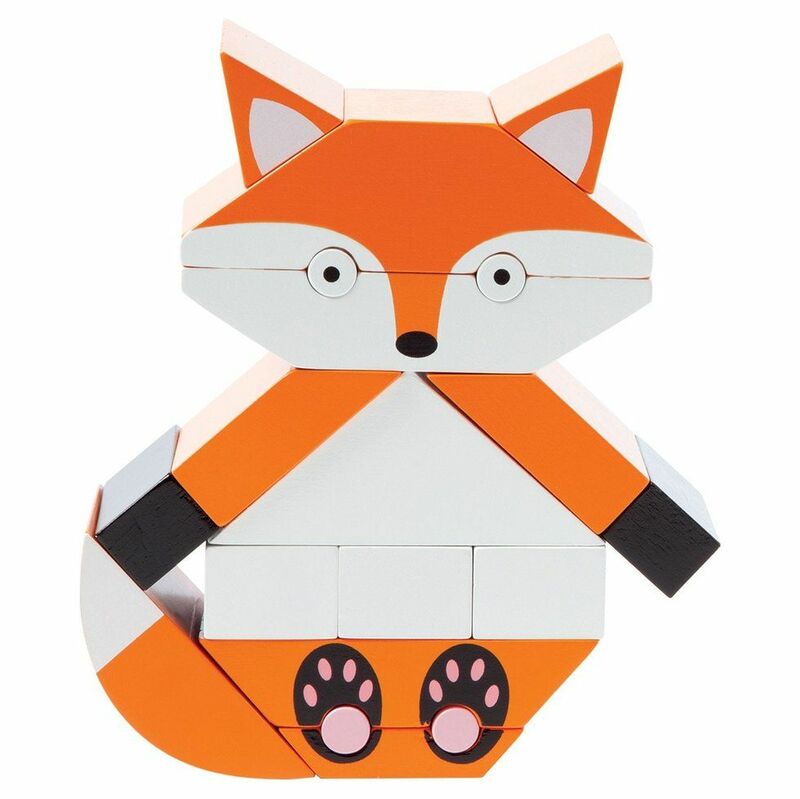 Your baby will love finding new ways to play with the magnetic blocks. 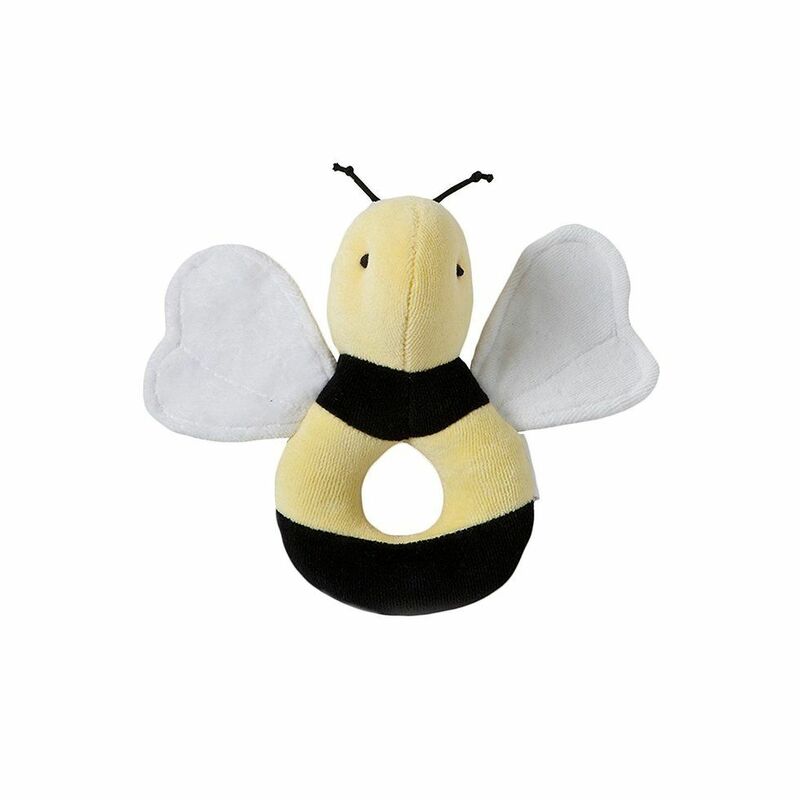 Crafted from organic cotton, this plush ring toy engages the senses with crinkly and squeaking textures. 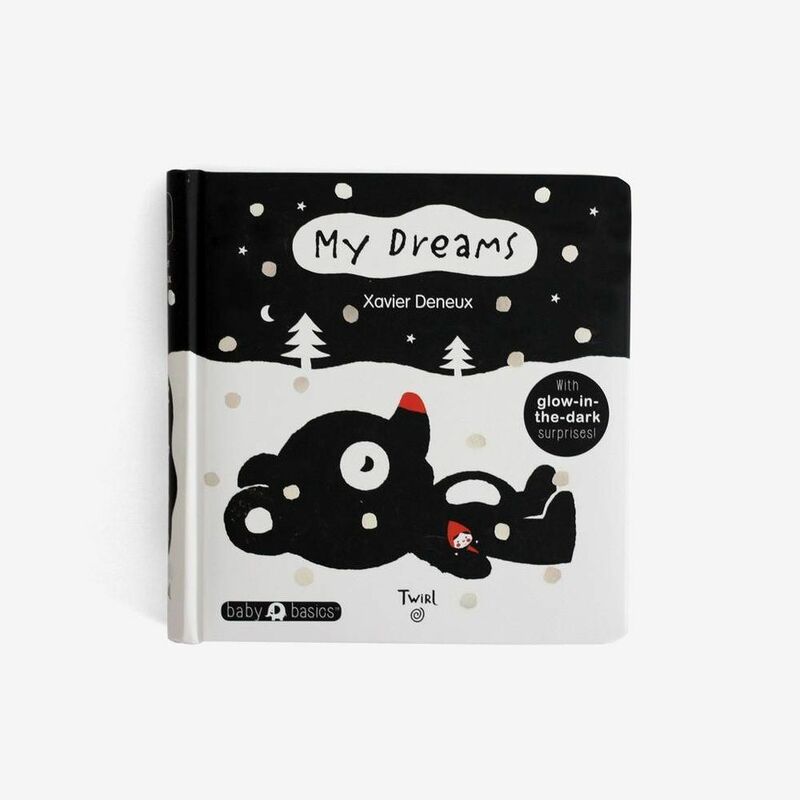 The contrasting black-and-white board book will engage your little one’s attention from the beginning. As they get older, they’ll love learning more about senses and bedtimes through the story. 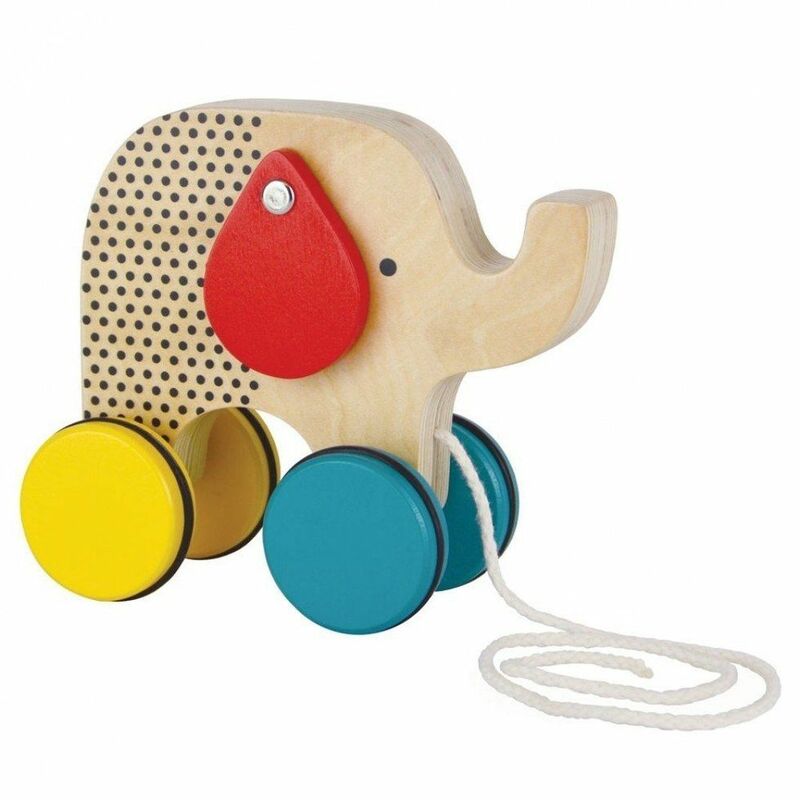 This cheerful wooden elephant will encourage new walkers as he bops and sways during each stroll. Moms will love his natural construction and non-toxic finishes. 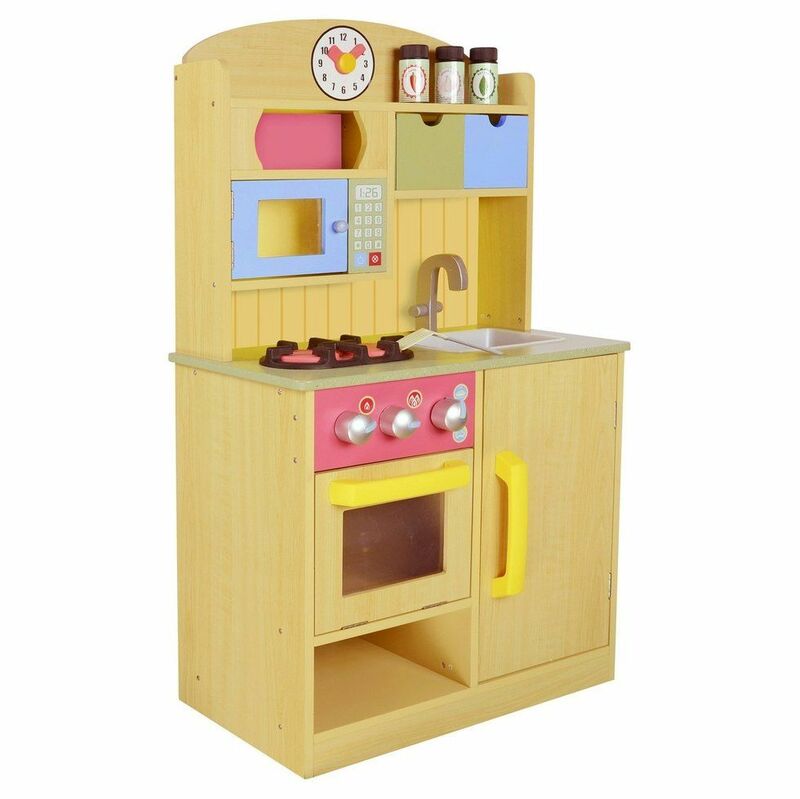 A play kitchen is a perfect foundation for independent play. Your little one will love opening and closing the cabinets and engaging in imaginative play as they grow.